collection of 35 indian paratha recipes including popular paratha varieties like aloo paratha, gobi paratha, paneer paratha, onion paratha, mooli paratha and plain paratha. 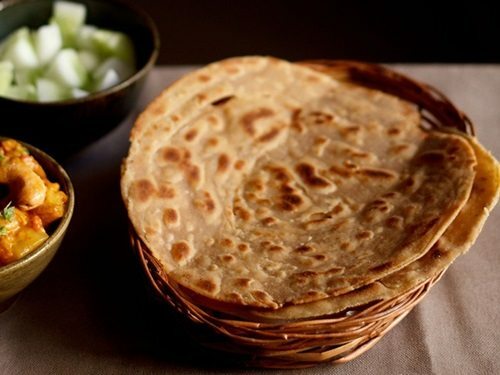 paratha or paranthas are very popular as a breakfast meal specially in north india. they are most popular in the state of punjab where they are popular breakfast meal. 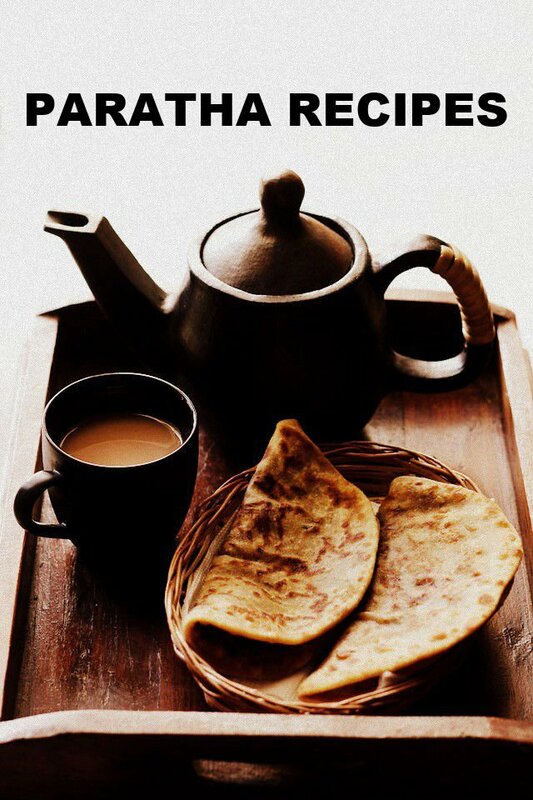 parathas are a category of indian breads and nowadays they are easily available in most indian restaurants. 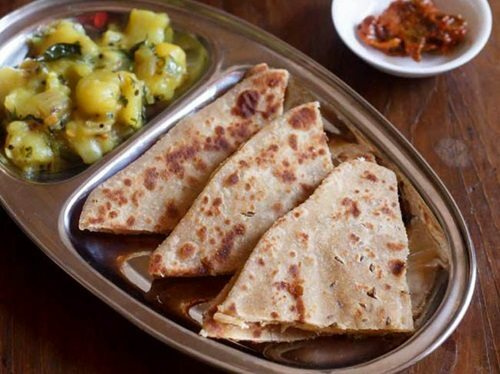 but if you want to have the real taste of parathas then you must have them in the dhabas of north india specially from a place called as ‘murthal’ in haryana or in delhi’s parathe wali gali at chandni chowk (old delhi). if you are eating parathas in punjab then don’t be amused if you see people drinking a tall glass of lassi along with the paratha. 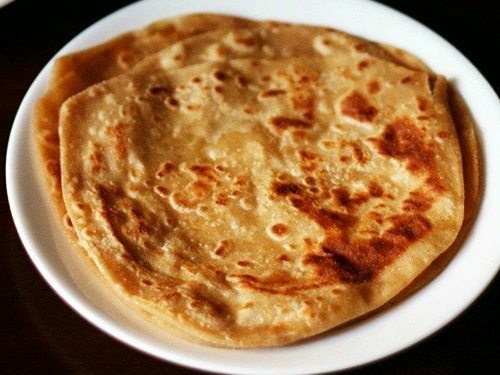 a good stuffed paratha is very heavy and is a enough meal in itself and you might feel like having a good sleep after having two or three parathas in punjab where they are cooked with ghee and served with lot of butter and lassi. every home as its own way or method of making parathas. the skill of the cook is noticed from the fact that how much he can put the stuffing inside the paratha without breaking it and its an art and comes with practice. 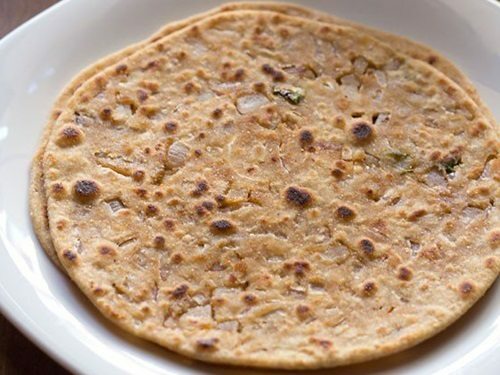 the name of the paratha is taken from the stuffing used to make the paratha. e.g. in aloo paratha the stuffing is of spiced mashed potatos. the parathas are usually cooked in ghee but as an alternative you can use oil too. 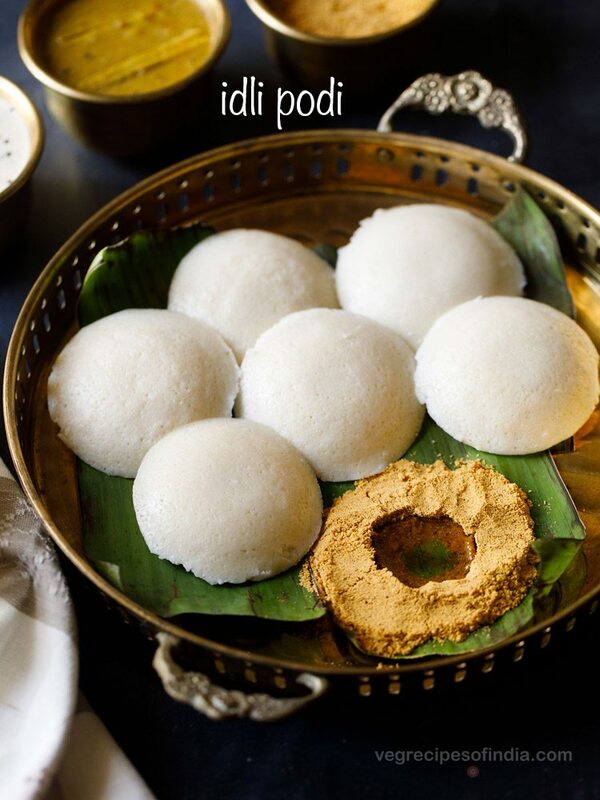 they are usually accompanied with tea, raita, pickle, dal makhani, curd or butter. there are plain parathas as well as lachedar parathas. these go well with lemon pickle or mango pickle or green chilli pickle and ginger tea or masala chai or filter coffee. whereas stuffed paratha like aloo paratha or gobi paratha go well with curd or butter. onion paratha can go well with dal makhani or curd. thats how they are usually eaten and it varies as per the taste of the person. 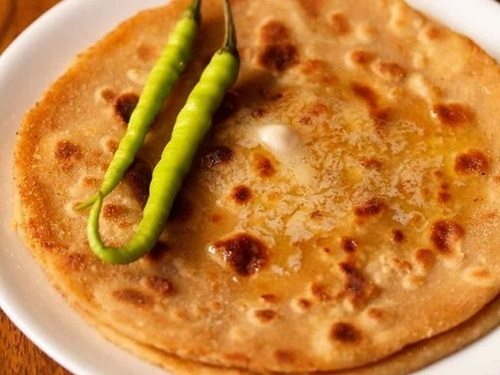 1. aloo paratha recipe – aloo paratha is one of the most popular punjabi paratha recipe. 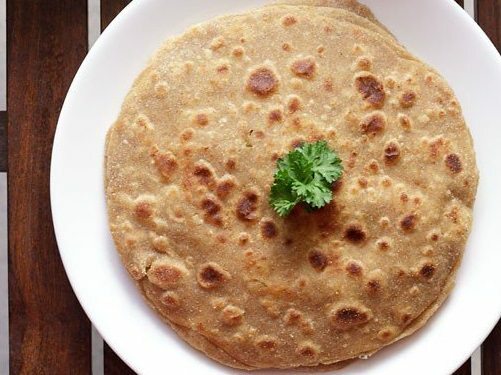 this delicious punjabi aloo paratha recipe is one of the most loved breakfast at my home. one of the first recipes i learnt from my punjabi mom-in-law. you can serve aloo parathas with mango pickle or lemon pickle or with dal makhani. they also make a good tiffin box snack as they stay soft even after cooling down. 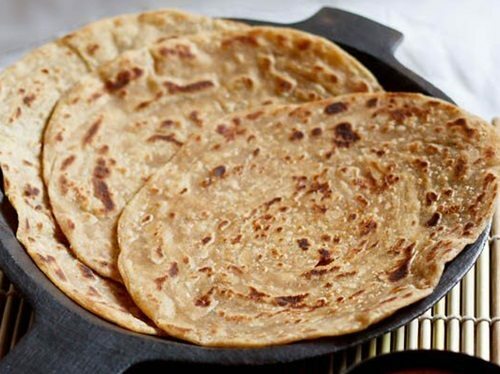 2. paratha recipe – crisp as well as soft unleavened whole wheat flat indian bread. 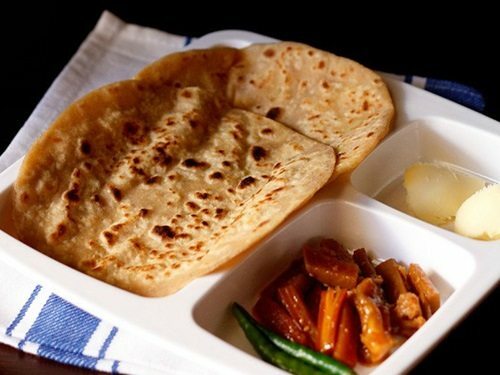 plain paratha are popular breakfast or tiffin recipe that can be served with pickle or any side veggie dish. 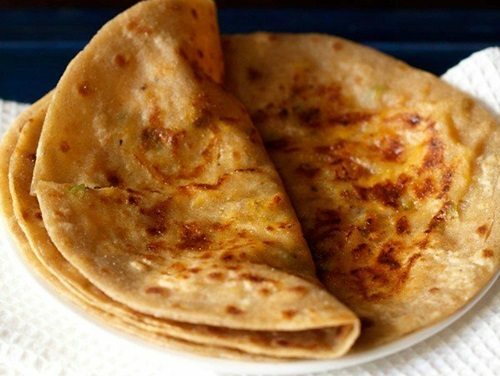 3. paneer paratha recipe – its an all time favorite paratha at home and is served in most restaurants as well as punjabi dhabas (road side eateries). it is always better to make paneer at home and use it for any paneer recipe that you make. 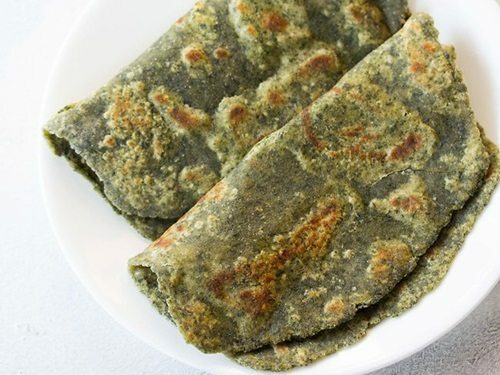 4. methi paratha recipe – these fenugreek flat bread are healthy alternative to plain parathas and packed with more flavors and nutrition. 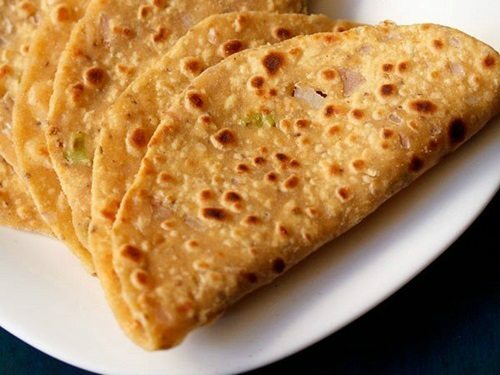 5. gobi paratha recipe – gobi paratha is often made for breakfast in punjabi homes as well as served in restaurants and punjabi dhabas. 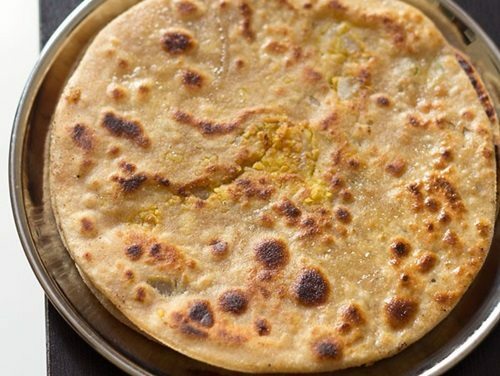 in punjabi homes, while making gobi paratha, the gobi is not sautéed or cooked before. the grated gobi is directly added as a stuffing. 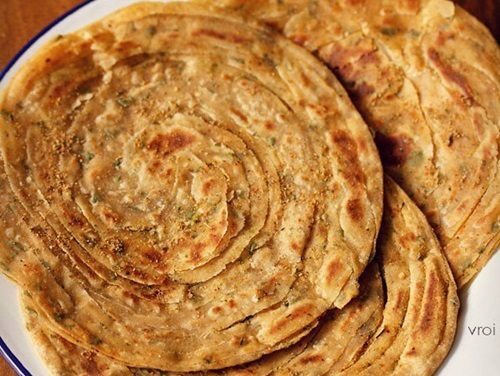 6. onion paratha recipe – for all onion lovers these onion parathas are a must to have. easy to prepare and they also make a good tiffin box snack or lunch. 7. lachha paratha recipe – lachedar paratha is a popular paratha recipe from north india. its also called as paratwala paratha. 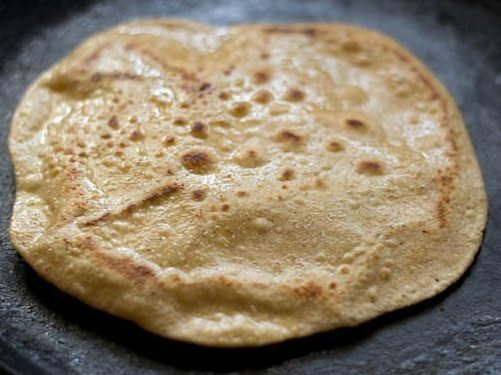 in punjabi “parat” means layer and layers can be seen on the paratha when it gets cooked. you can serve the lachha parathas hot with any vegetable curry like aloo matar, veg kadai, veg kurma, veg handi or with paneer curry recipes like paneer butter masala, kadai paneer, paneer makhani or with mango pickle. 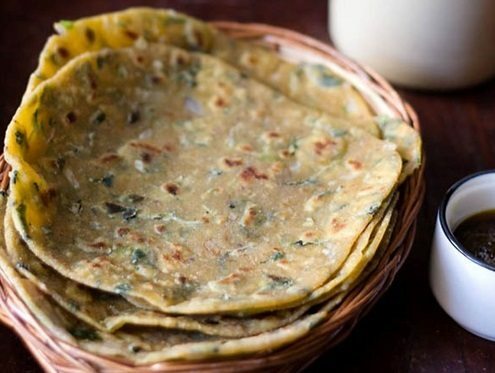 8. palak paratha recipe – spinach paratha is another excellent variation of paratha where you can include some healthy greens in the paratha. 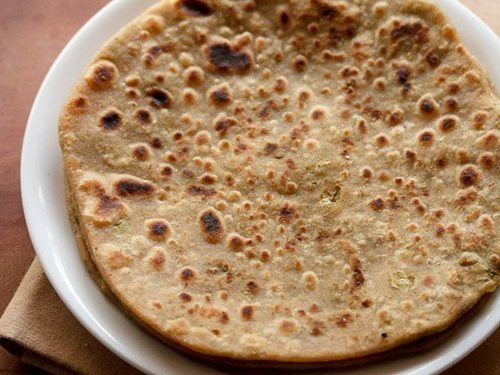 9. mooli paratha recipe – delicious punjabi parathas stuffed with spiced grated radish. 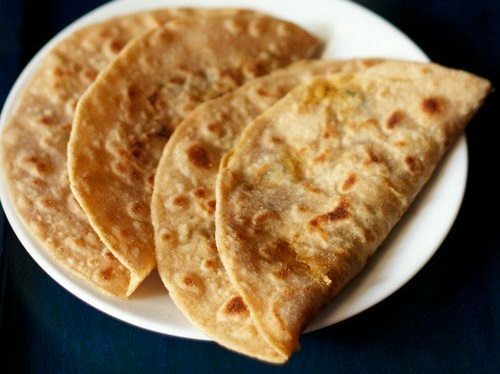 mooli parathas are very filling as well as delicious to eat. they are usually served as breakfast in punjabi homes. 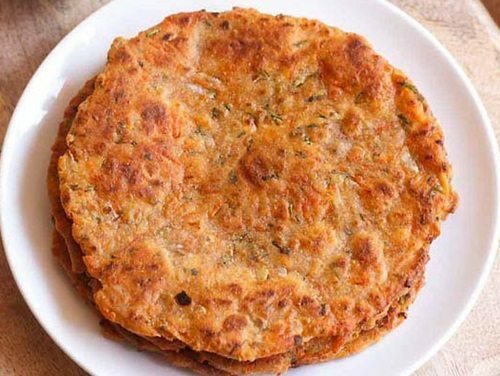 10. cabbage paratha recipe – parathas stuffed with a spiced cabbage stuffing. these no onion no garlic cabbage parathas make for a healthy breakfast as well as makes for a good tiffin box brunch or lunch. 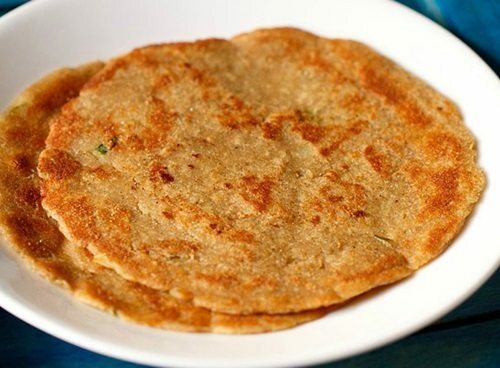 11. pudina paratha recipe – pudina parathas are crispy, flaky, layered, mint flavored whole wheat flat breads. in the recipe, i have used fresh mint leaves. though you can also use dried mint leaves. 13. malabar paratha recipe – kerala parotta is a layered flaky flat bread that is popular across the whole of south india. 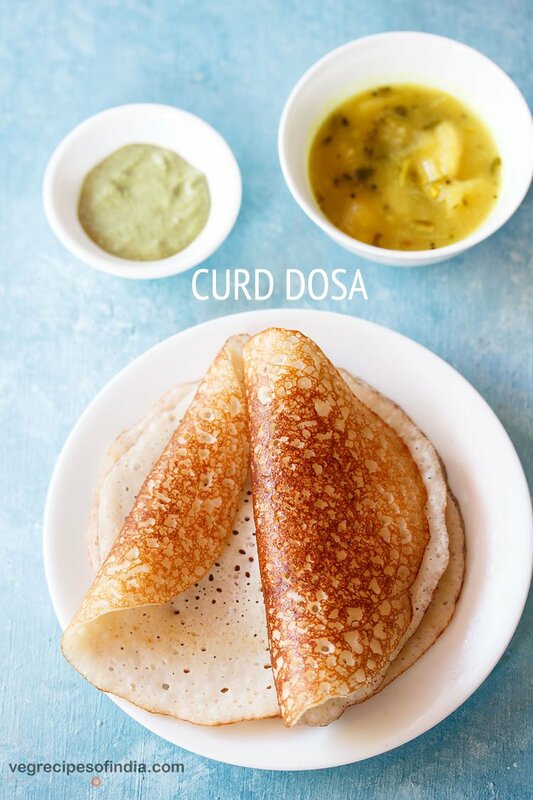 you can serve kerala paratha with any vegetable curry. 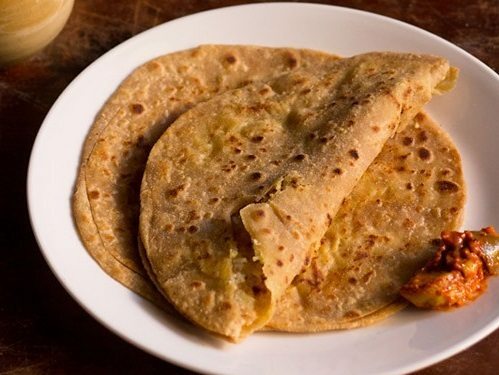 15. cheese paratha recipe – easy to prepare delicious parathas with a spiced cheese stuffing. 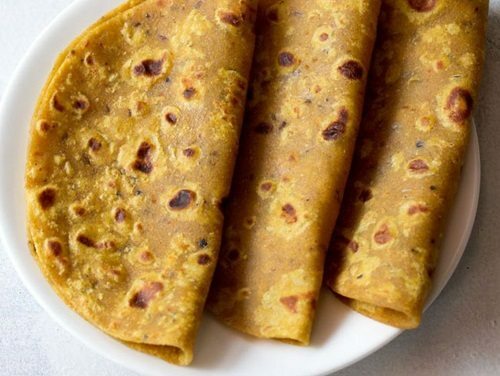 these cheese parathas are best served hot. so not advisable for them to be a tiffin box snack. 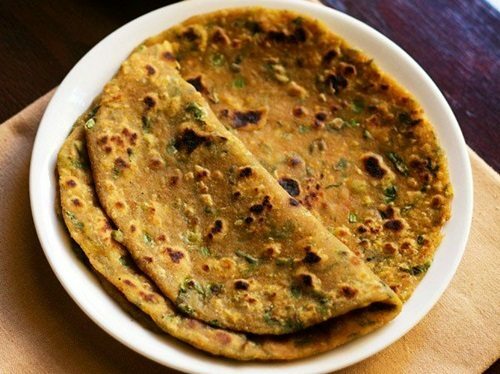 16. dal paratha – parathas stuffed with a spiced chana dal or bengal gram mixture. this is a filling paratha because of the addition of chana dal. 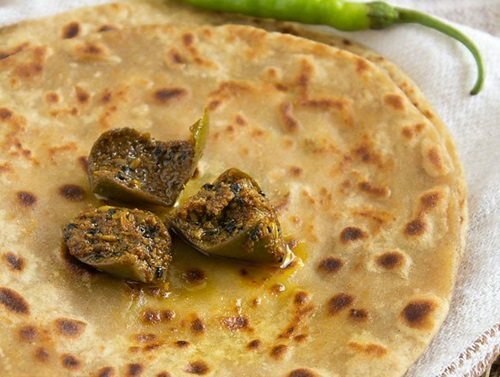 the paratha best goes with green chili pickle or mango pickle, yogurt and white butter. 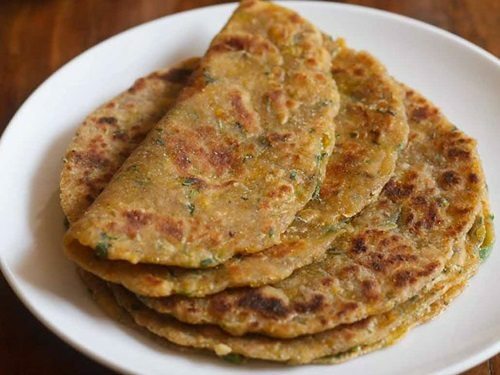 17. carrot paratha recipe – healthy and delicious whole wheat parathas made with carrots. 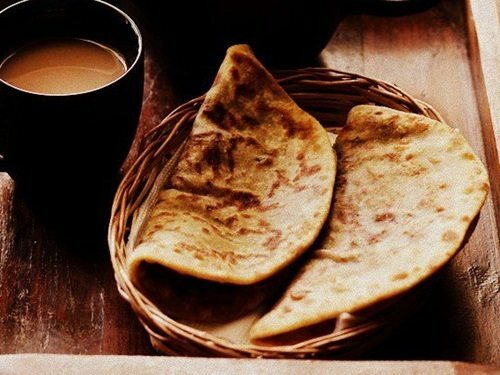 hot or warm carrot parathas with a dollop of butter or ghee would be a perfect breakfast or brunch in the cold weather. 18. veg paratha recipe – healthy and delicious stuffed parathas made with mix vegetables. these vegetable parathas are soft and stay so even after cooling down. the cooked and mashed veggies give the parathas a soft texture. since they remain soft, they make for a good tiffin box snack or lunch. 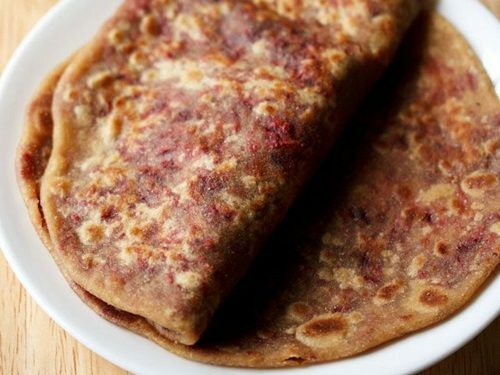 19. beetroot paratha recipe – these beetroot parathas are a variation of stuffed parathas made with beetroots. these parathas have a faint sweet taste coming from the beetroots. 20. sugar paratha recipe – a sweet sugar paratha made using sugar or powdered jaggery. this paratha is actually known as ‘chini ka paratha‘ and is generally made for kids when they refused to eat any thing else. kids usually have sweet tooth and they easily agree to eat sweet paratha !!! . 21. ajwain paratha recipe – crisp, flaky whole wheat flat aromatic bread stuffed with ajwain (carom seeds). ajwain lend their fragrant aroma to these parathas. ajwain has digestive properties and hence they are added to masala puri, pakoras, chana masala and samosa. 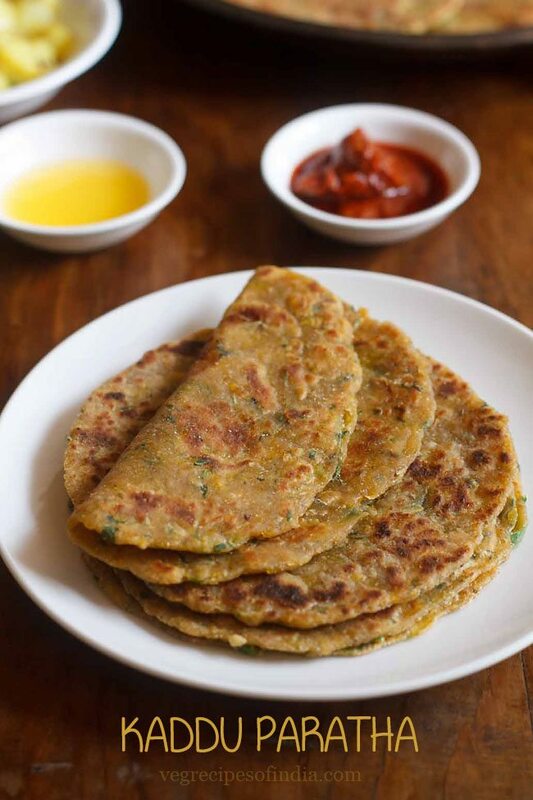 22. lauki paratha recipe – nutritious whole wheat flat breads made with lauki or bottle gourd. 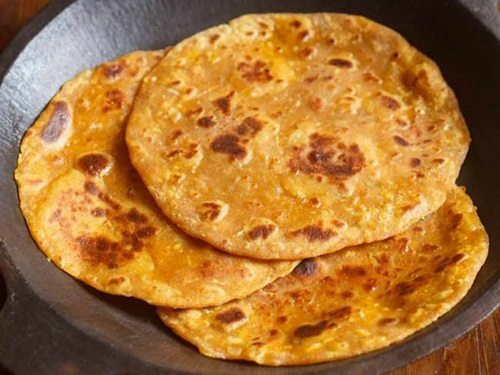 these lauki parathas can also be packed as tiffin box snack or lunch. the taste of lauki is not felt in the parathas. so good for kids who do not like to eat healthy veggies like lauki. 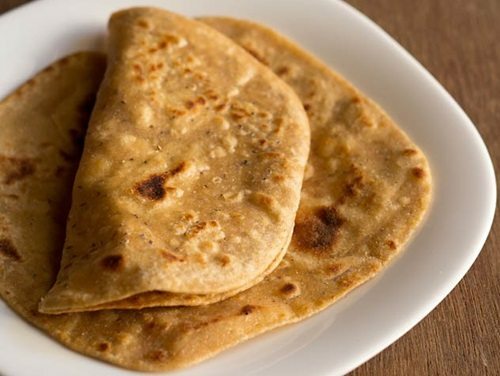 23. jeera paratha recipe – jeera parathas have a flaky texture from outside and are soft from within. cumin is known for its digestive properties. in india cumin seeds are added while tempering in dals (lentils) and are also used in many indian recipes like jeera aloo, jeera rice etc. 24. dhaba style aloo paratha recipe – this aloo paratha recipe is the way they make parathas in the punjabi dhabas (roadside eateries). the dhaba style aloo paratha taste slightly spicy, tangy and has a hint of sourness. 25. masala paratha recipe – masala paratha is a variation of plain paratha with some spices added in it. masala paratha are spiced but not spicy or hot. though you can increase the red chili powder and garam masala powder to increase the spiciness in the parathas. 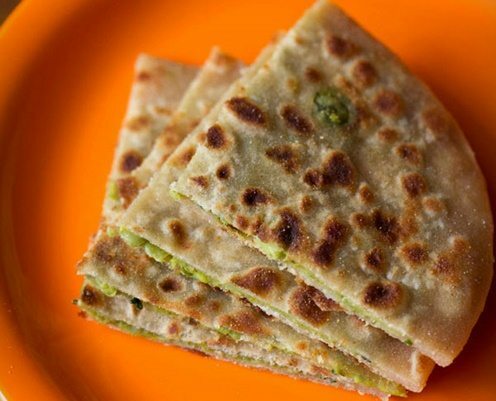 26. broccoli paratha recipe – healthy nutritious parathas stuffed with a spiced broccoli stuffing. they taste good and even folks who do not like broccoli will like these parathas. 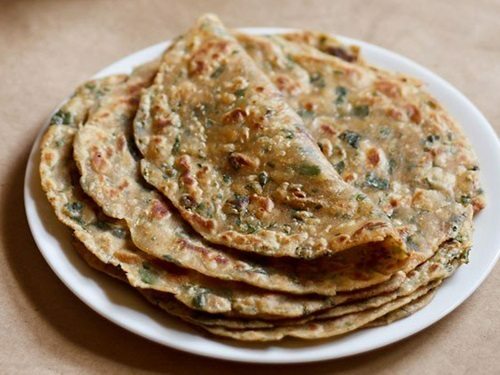 27. bathua paratha recipe – delicious whole wheat flat breads made with bathua leaves. bathua is warming and thus its good to have during winters. one of the greens added in the punjabi sarson ka saag is bathua. 28. leftover dal paratha – these chana dal methi parathas are made with chana dal and freshly chopped methi (fenugreek) leaves. however you can even use leftover chana dal. 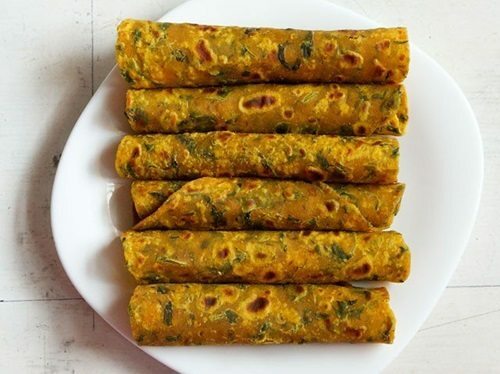 29. kaddu paratha recipe – a quick, healthy and tasty paratha made from kaddu (pumpkin), herbs and spices. 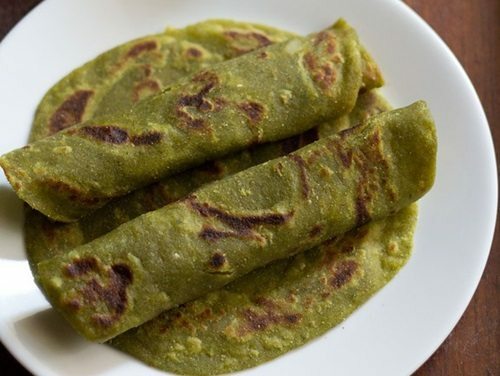 30. aloo palak paratha recipe – an easy paratha recipe made with mashed potatoes, spinach puree and whole wheat flour. 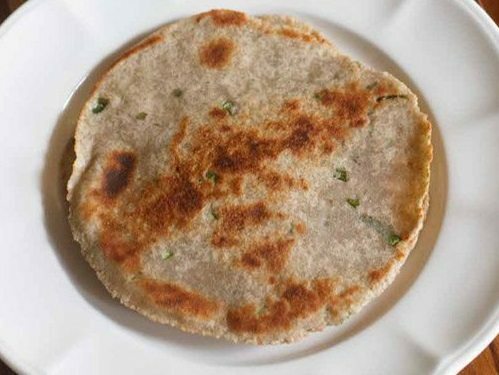 31. rajgira paratha recipe – healthy gluten free flat breads made with rajgira flour or amaranth flour. 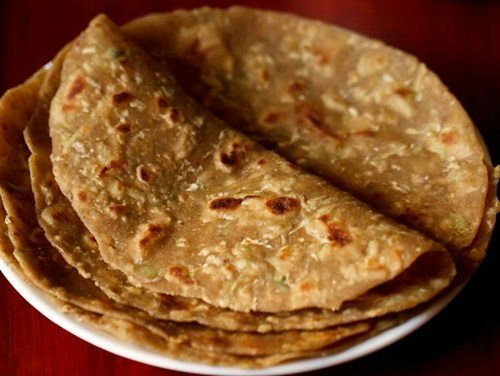 usually rajgira parathas are made during navratri fasting or vrat days. apart from these parathas you can also make rajgira ki poori and rajgira kheer recipe during fasting days. 32. kuttu ka paratha recipe – gluten free flat breads made with buckwheat flour and mashed potatoes. 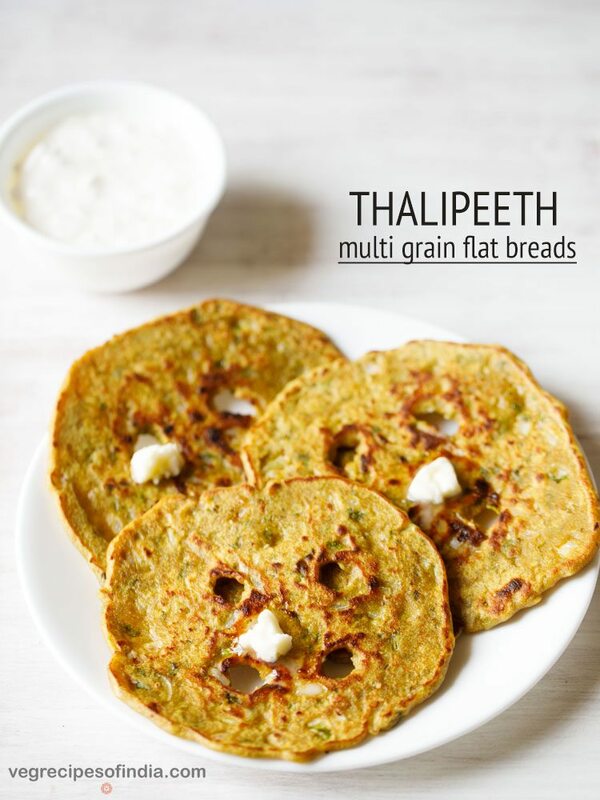 these healthy flat breads are usually made during the navratri fasting period in india. 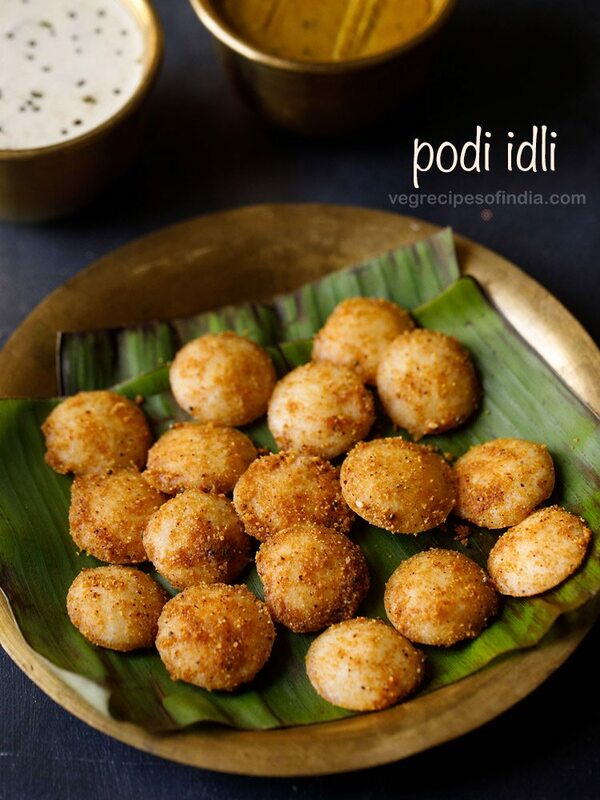 another fasting recipe that is made with kuttu ka atta is kuttu ki poori recipe. 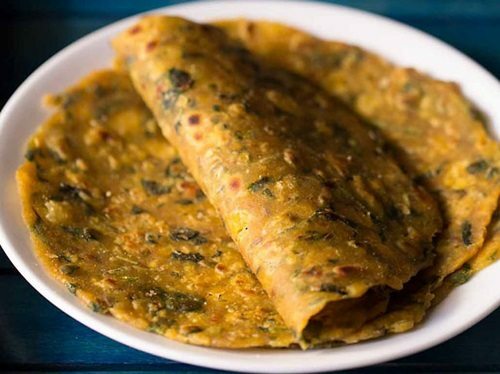 33. methi missi roti – a traditional punjabi recipe of missi roti in which i have added methi leaves (fenugreek leaves) to make it more healthy. 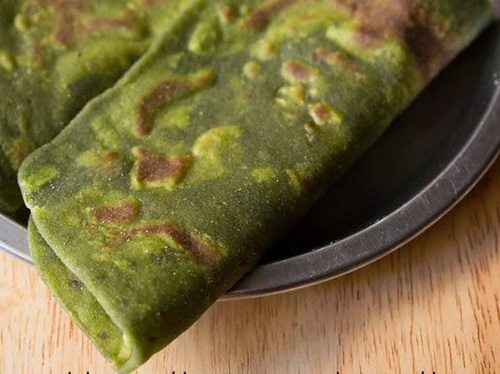 methi missi roti can be even packed for a tiffin lunch or snack. 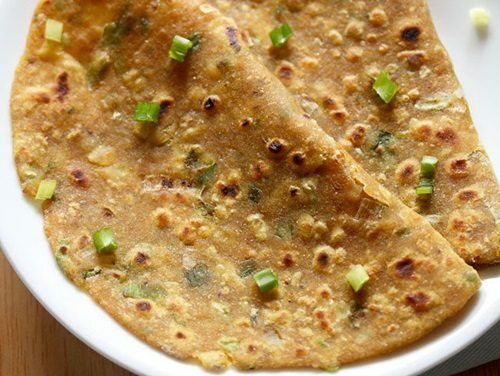 34. spring onion paratha – simple and healthy breakfast recipe of parathas made with spring onions or hara pyaaz. 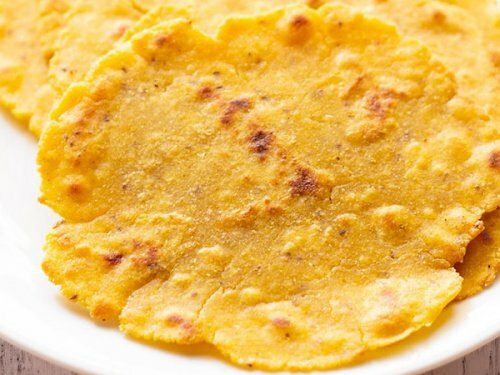 35. aloo gobi paratha – easy to make paratha with a spiced cauliflower and potatoes filling. note: if you are new to making parathas then i suggest you to check this aloo paratha recipe post where i have explained the method of making parathas in detail. 1. methi thepla recipe – methi thepla are delicious flatbreads made from fresh fenugreek leaves, whole wheat flour and gram flour (besan). they can be munched anytime of the day. methi thepla are light as well as healthy. a good snack for children who don’t like greens, especially fenugreek. 2. akki roti – akki roti is one of the staple breakfast in karnataka. akki means rice and roti means flat bread. so basically these are flat breads made with rice flour and mix veggies. 3. makki ki roti – combo of makki di roti with sarson ka saag topped with white butter is quite famous. makki ki roti goes well with any saag, be it palak saag or bathua saag. 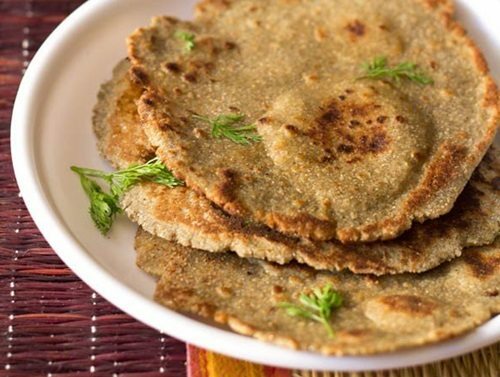 4. bajra roti – gluten free flat bread made from millet flour – bajra flour. they are not only healthy but also very easy to make and make a good accompaniment to dal or any indian vegetable based curry dish. 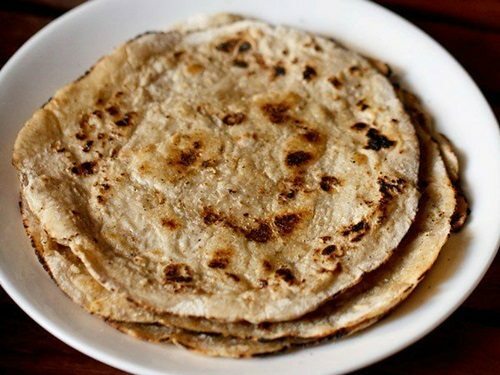 5. jowar roti – jowar bhakri are flat breads made with sorghum flour. these rotis are also called as jolada rotti in karnataka. sorghum is a healthy millet which is good in minerals like calcium, potassium, phosphorous and iron. being rich in antioxidants, its good for the heart too and is diabetic friendly. jowar is also an excellent gluten free flour. 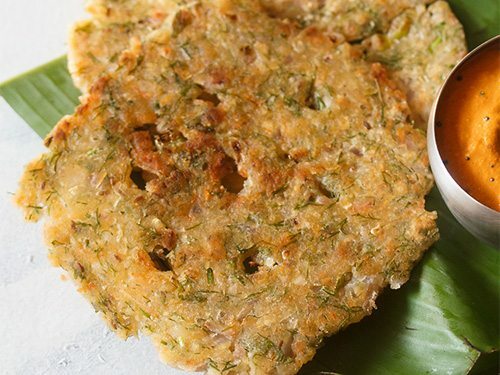 6. lauki thepla – a nutritious thepla made with lauki or bottle gourd. 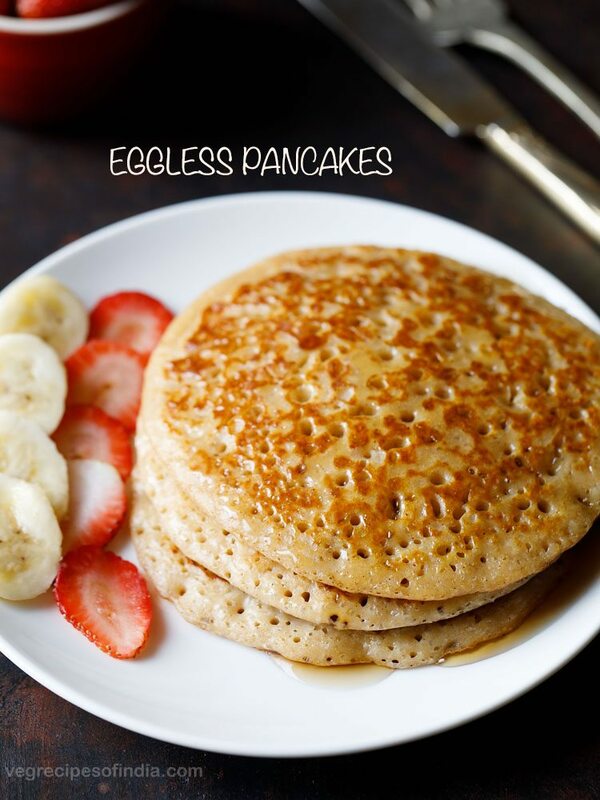 making the theplas is easy and makes for a healthy breakfast or brunch. they remain soft and so go well in tiffin boxes or as picnic food. 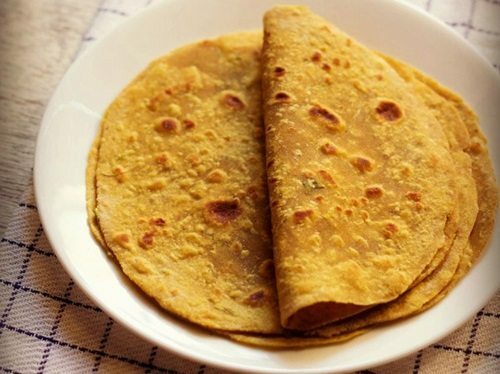 7. mooli thepla – mooli theplas are flat breads made with whole wheat flour, white radish (mooli) and spices. Best one maam keep working..
do you have a good recipe for palak paneer Parantha? wow !! could not stop commenting . all of them look yummicious !! Everything about this post is making me drool!